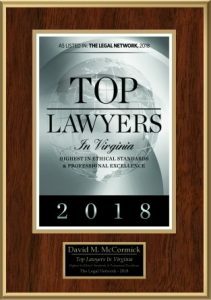 Divorce is a lengthy ordeal many marriages in Virginia Beach unfortunately end in. Although a lot of divorce cases conclude peacefully, the months and years before filing are almost always nerve-wracking for the divorcing couple. Thankfully, with enough knowledge and preparation, you can successfully overcome this tough challenge. Here are some of the things you need to consider before finally filing for a divorce. “Pro Se” is the legal term for “representing yourself.” Just like in most types of cases, you have the option to represent yourself in a divorce case. Meaning, you may choose not to hire a lawyer. While this may seem less expensive and more private, it is not a good option. Introducing your case, presenting evidence, asking questions, and making claims are tasks that require legal expertise, and only experienced divorce lawyers can perform them effectively. 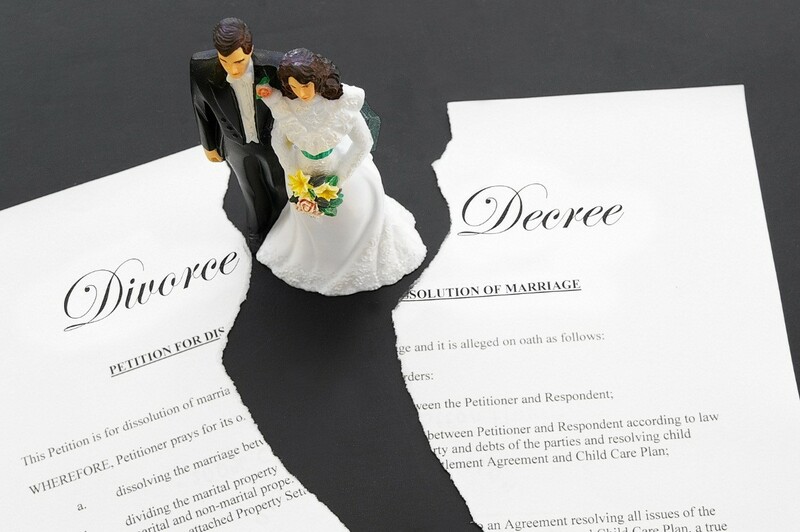 The outcome of a divorce case depends on an array of factors, including how the other spouse feels about the impending separation, the court’s lack of jurisdiction, and the insufficiency of grounds. This is why it is crucial to carefully discuss this matter to your spouse and carry out a research to fully understand the process and know the best way to go about it. This fact also proves the necessity to entrust such a complex legal matter to a lawyer. Before deciding to file for a divorce, make sure that you have sufficient legal grounds; otherwise, the court will not hear your case. In some cases, these grounds may also provide the court to hear the case. Divorce is categorized into two types based on the existing grounds—no-fault and at-fault. No-fault divorces are achieved when both spouses agree to the separation, while at-fault divorces involve the need to prove one spouse is at fault for the court to hear the case. A no-fault divorce usually ends fast and peacefully, simply because the couple is already prepared to part ways. The entire hearing is no more than a formality of the separation. An at-fault divorce, on the other hand, may place the couple in an emotional roller coaster. If they have children, the result can even be worse. Regardless of the type of divorce you are opting to file for, you should protect your interest and ensure your victory by hiring experienced divorce lawyers. They know how to handle your case professionally. With their help, you can focus on other tasks while being confident of a favorable outcome.